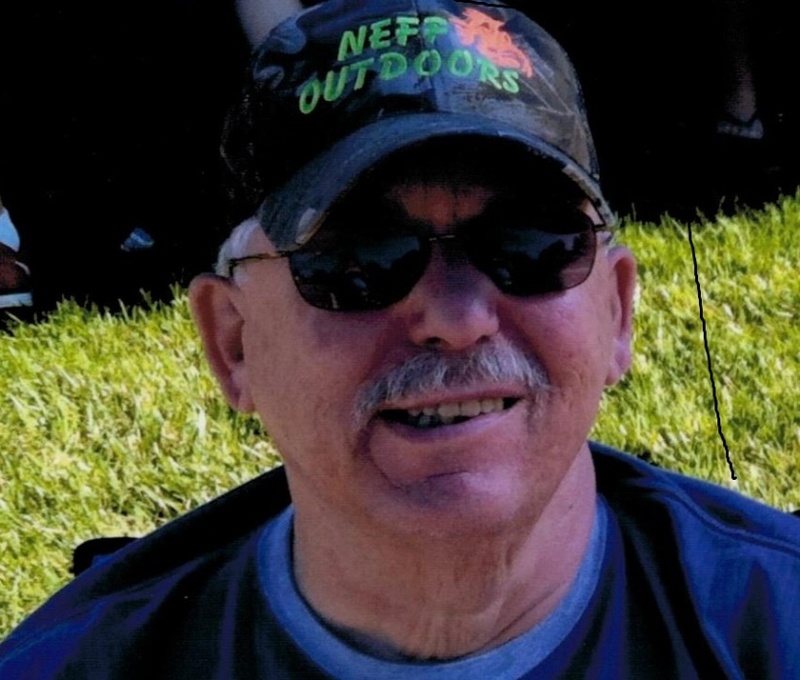 James E. Neff, 71 of Cass, Indiana passed away at 7:45AM Saturday, October 6, 2018 at Miller’s Merry Manor in Sullivan, Indiana. He was born in Greene Co., Indiana September 3, 1947 the son of Herchell Neff and Helen Downing Neff. Jim retired from Thompson Consumer Electronics in Bloomington after 32 years and Wabash Valley Correctional Facility for 11 years. He enjoyed hunting and watching Westerns. He was preceded in death by his parents, four brothers Jack, Jerry, Hershel and Charles Neff. Survivors include his loving wife of 41 years Pamela Ruth Pigg Neff, whom he married on October 30, 1976, one daughter, Heather Nicole McCulloch (Bill) of Lewis, Indiana and a brother, Donald Neff (Cheryl) of Jasonville, Indiana and several nieces and nephews. Funeral services will be held at 1:00PM Wednesday October 10, 2018 at Newkirk’s Funeral Home in Dugger, Indiana with Bro J. B. Smith officiating. Visitation will be from 11:00AM until services Wednesday. Burial will follow in the Dugger Cemetery.